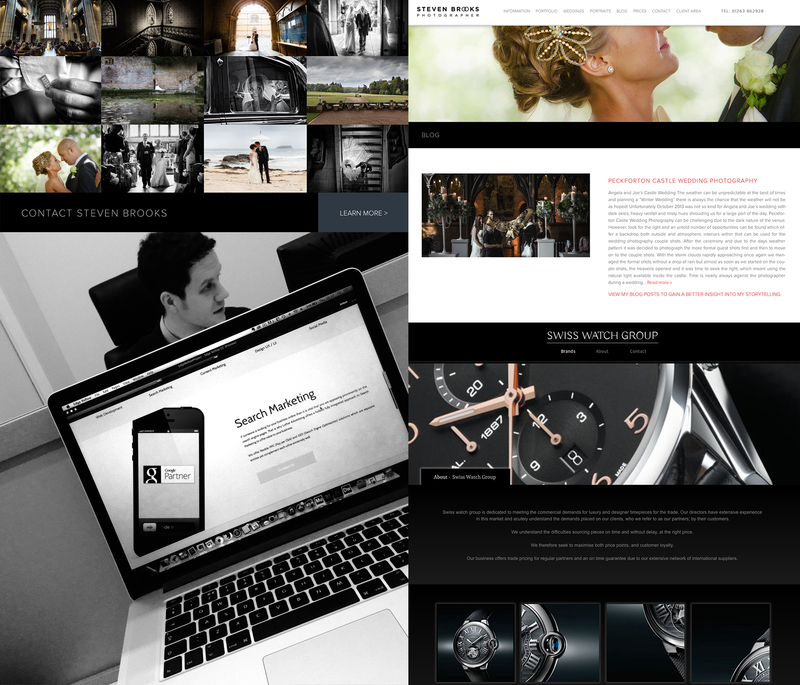 Content I have composed for the Swiss Watch Company and Steven Brooks Wedding photographer. Other client projects I worked on while at Luther Advertising included the Swiss Watch Company- a specialist in high end designer Swiss watches and Steven Brooks – Wedding Photographer – a notable Wedding Photographer from Norfolk. In one of L.A.’s greatest successes, we managed to get Steven’s website higher in Google Search rankings, that the 2013 Sunday Times Wedding Photographer Of The Year winner!